My eighth-grade biology teacher taught us that “ontogeny recapitulates phylogeny,” meaning that the embryo developing in the womb goes through stages of development that mirror the stages of human evolution. It turns out not to be an accurate theory, but I always loved the idea and the way the words sounded. And even as debunked science, it’s a beautiful way to think about being and becoming—who we are, how we grow, and how we change. Those are the ideas we will explore in this workshop. The path of being and becoming will also be our gateway to the fraught and freighted category of difference—how we can use our poetry to think and feel about the variety of human existence and experience, and especially how our poetry can make the invisible visible, the illegible legible, the inaudible audible, the opaque transparent—how poetry can allow us to reveal things we may not even know were hidden. To motivate and inspire us, we will read poems by Elizabeth Alexander, Tina Chang, Ada Limón, Terrance Hayes, Ocean Vuong, José Olivarez, and other poets. Check out an interview with Michael Broder on teaching poetry and more. 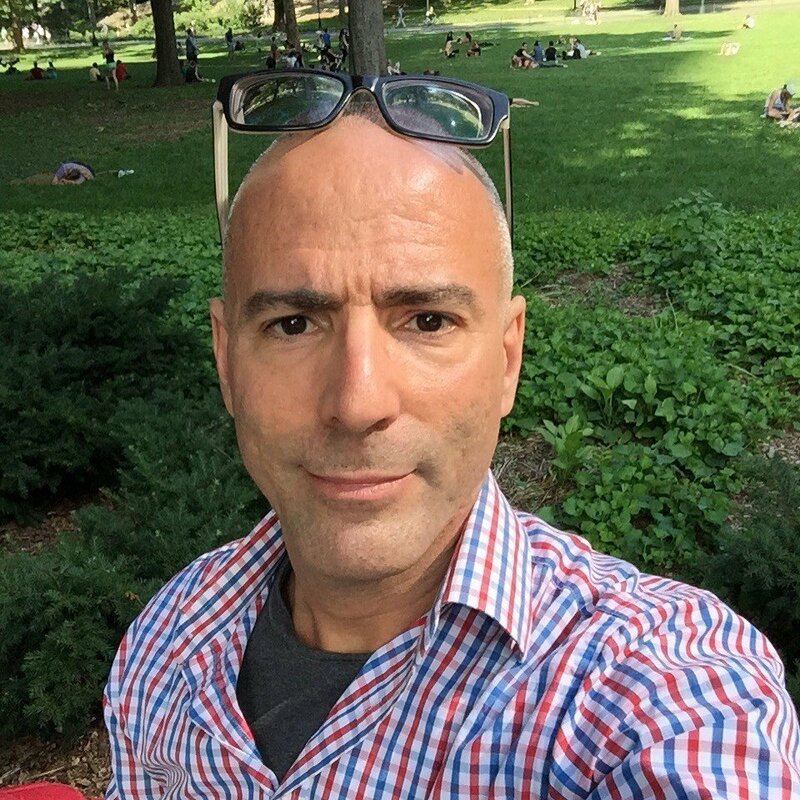 Michael Broder is the author of This Life Now, a finalist for the Lambda Literary Award for Gay Poetry, and the founding publisher of Indolent Books, a small nonprofit poetry press. He also leads the HIV Here & Now project, an online repository of new poems addressing more than 35 years of HIV/AIDS. He holds a BA in comparative literature from Columbia University, an MFA in creative writing from NYU, and a PhD in classics from the Graduate Center of the City University of New York. He has taught language, literature, mythology, culture, and creative writing at NYU, the University of South Carolina, Montclair State University, Hunter College, Brooklyn College, Queens College, York College, the Borough of Manhattan Community College, and the CUNY Graduate Center.